AsaLanta is an Asian Sustainability Academy in Southern Thailand. Anke and Aoi are the property owners. In just over 5 years, they are well on their way toward their sustainability dreams. There are 3 earthen houses, a community area, multiple compost toilets, an outdoor shower, and a natural sauna and workshop area. 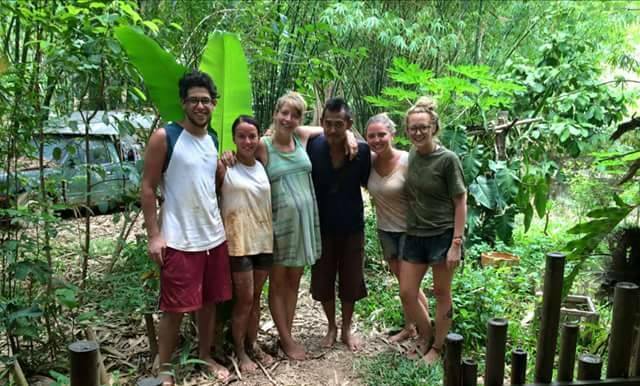 In the last year they began building their school; 2 bamboo classrooms and an earthen community center. 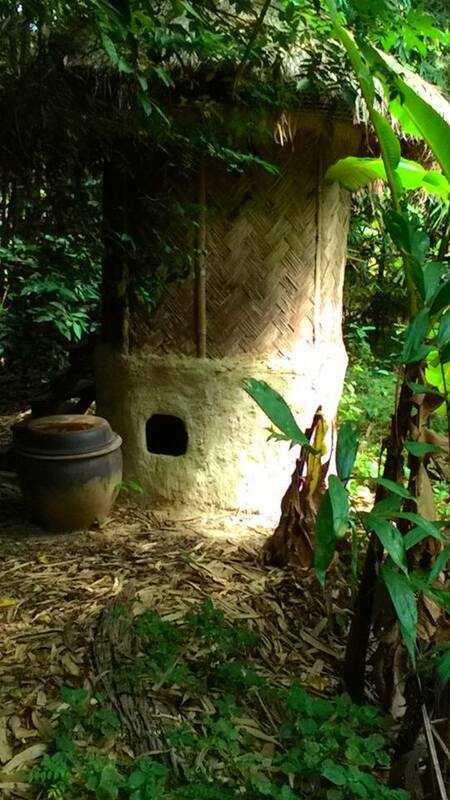 The property has many bamboo species and is a good example of natural farming. The community offers many volunteer opportunities. Their website promotes a simple life and staying here offers so much more. Very often humans get a bit stuck in how their local society wants them to live. We get consumed by living to work. However, if we are able to focus on our happiness and our passions we can find more fulfillments in life. Material things in the long run do not buy us happiness. Creating a lifestyle that is simpler can only benefit us. AsaLanta promotes this is every way. I have watched from week to week volunteers come and go, leaving with a better understanding of what really matters to them in life. Being a part of a community, even briefly does that to a person. Natural building especially focuses on community building. Working as a team to build something meaningful for an organization or person has many benefits. Together you see a progression toward something greater, every set of hands plays a role. These structures are then left with the imprints of multiple people from all different backgrounds, all different mindsets. This in itself is beautiful. This community effort then lives on through the spirit of the place. 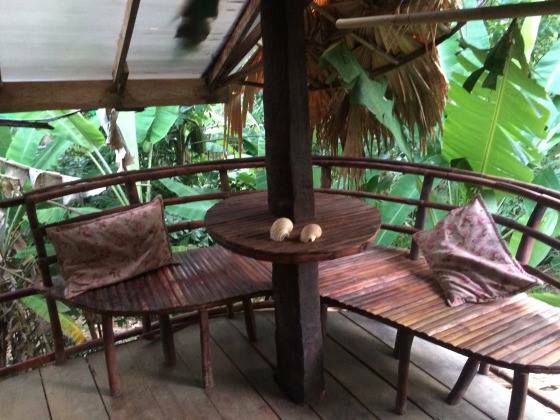 I have spent three beautiful months here on the island of Koh Lanta, living at AsaLanta. I have been very fortunate to experience this. Waking up everyday and having the opportunity to build with the earth and teach people along the way, has been amazing and I will continue to do so. I am not only creating a “job” for myself but a lifestyle, a much simpler one. It has not always been an easy road to go down, leaving behind material things and a certain mindset that was instilled on me since I was a young girl. Realizing that money is just a thing and putting faith in having a positive mindset and the benefits it will bring if I am open to it. I will continue to educate people on natural building and raise awareness for a simple sustainable lifestyle. **I am no longer living and teaching at AsaLanta. The educational academy is no longer open.